A new guideline for treating acute ischemic stroke recommends an increased treatment window for mechanical clot removal from six hours to up to 24 hours in certain patients with clots in large vessels. New recommendations also mean more patients will have access to a clot-dissolving drug proven to lower chances for disability. 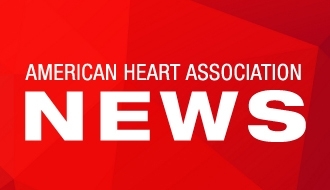 LOS ANGELES, Jan 24, 2018 — More patients could be eligible for critical treatments to remove or dissolve blood clots that cause strokes, according to a new treatment guideline issued by the American Heart Association/American Stroke Association. View the manuscript online. 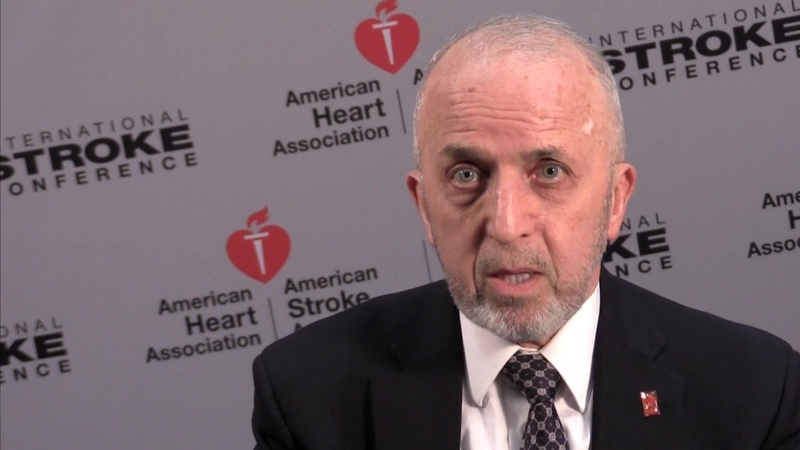 This article has corrections: April 18, 2018. 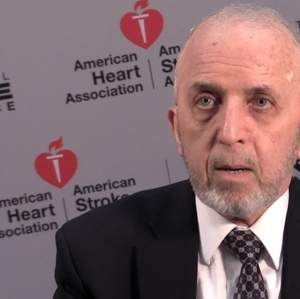 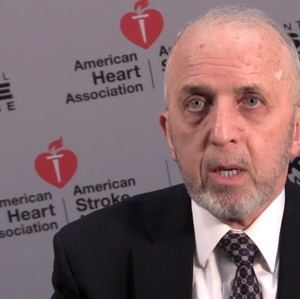 Transcript (doc) American Stroke Association spokesperson, Jose Biller, MD, FAAN, FACP, FAHA, is on the AIS Guidelines writing team and discusses the key recommendations. He is professor and Chair of Neurology, Medical Director, Stroke Program, Loyola Medicine, Chicago, Illinois. 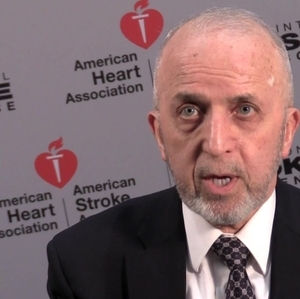 Transcript (doc)American Stroke Association spokesperson, Jose Biller, MD, FAAN, FACP, FAHA, is on the AIS Guidelines writing team and discusses the key recommendations. 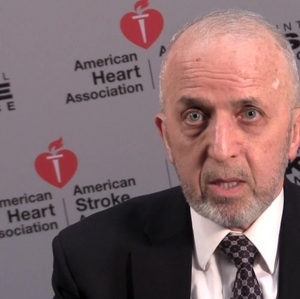 He is professor and Chair of Neurology, Medical Director, Stroke Program, Loyola Medicine, Chicago, Illinois.